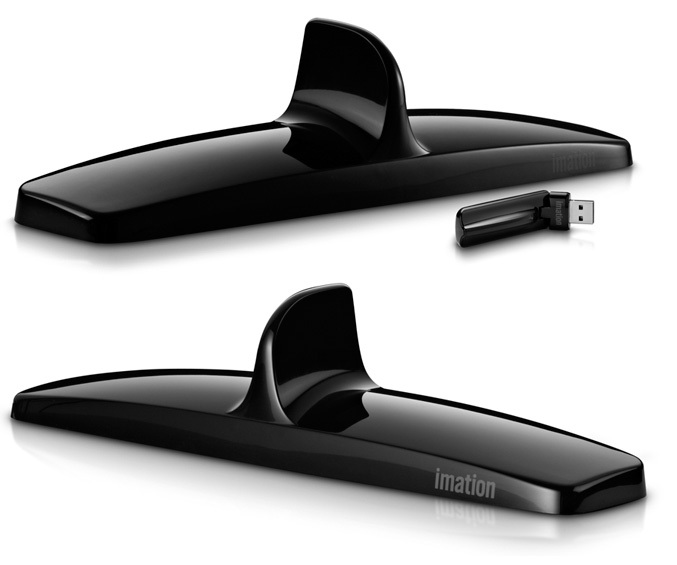 Imation reveals a glossy black fin-shaped receiver (pretty like BMW’s Roof Wing Spoiler), capable to to stream content from your computer to a television or projector. The Imation Link Extender uses wireless USB technology, which utilize ultra-wideband wireless USB 2.0 and according Imation, the Link delivers significantly faster transfer speeds and lower power consumption than traditional WiFi. 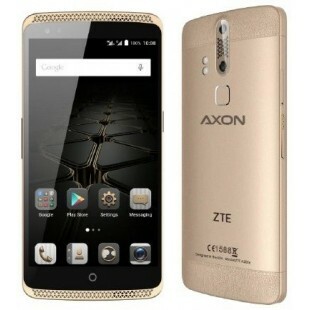 It has a directional antenna and enabes up to 30-feet of wireless line-of-site range. The expander is capable wirelessly to transmit audio and high-definition video (720p), Internet TV, photos, computer games, business presentations from your notebook and/or desktop PC/Mac to your television or projector.